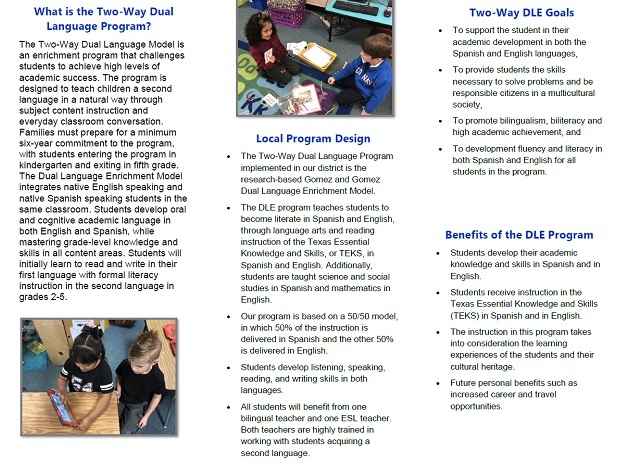 Parents who are interested in enrolling their child in next year’s kindergarten two-way dual language program at Sulphur Springs Independent School District have until May 17 to do so. However, early registration is encouraged, not only to help district administrators and staff prepare for the year, but to ensure a spot in the class for qualifying children. The enrichment program is designed to teach children a second language in a natural way through subject content instruction and everyday classroom conversation. In the two-way dual language program native English-speaking students and native Spanish-speaking students are paired together to learn to speak and read in both languages. Students develop oral and cognitive academic language in both English and Spanish, while mastering grade-level knowledge and skills in all content areas. Students will initially learn to read and write in their first language with formal literacy instruction in the second language in grades 2-5. 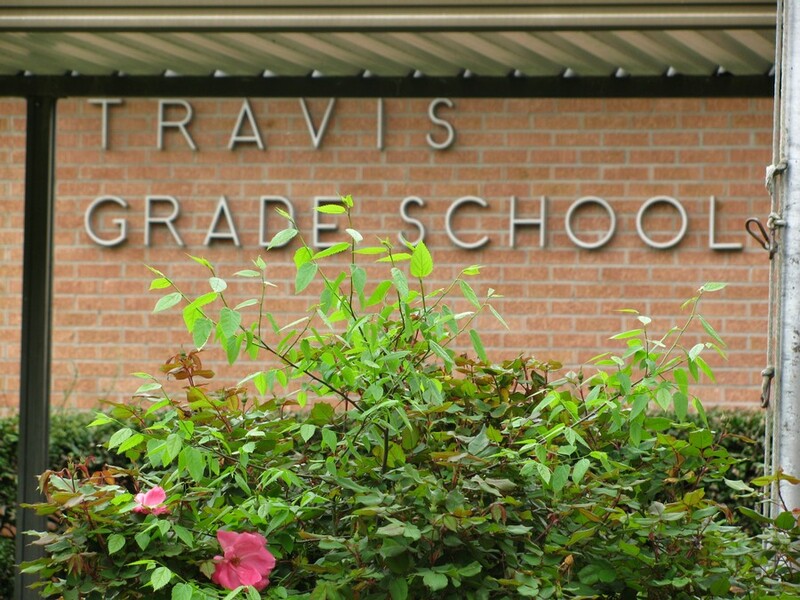 The program requires a minimum six-year commitment for students to continue in the program through fifth grade. In addition to completing and returning applications, parents are required to attend an informational meeting to better understand the program components and requirements. Potential students must also complete a basic screening process. Parents will be notified if their child has been accepted into the program, then must sign a contract agreeing to the terms and keeping their student in the program through elementary. A video about the program is available on the district website and Youtube pages. 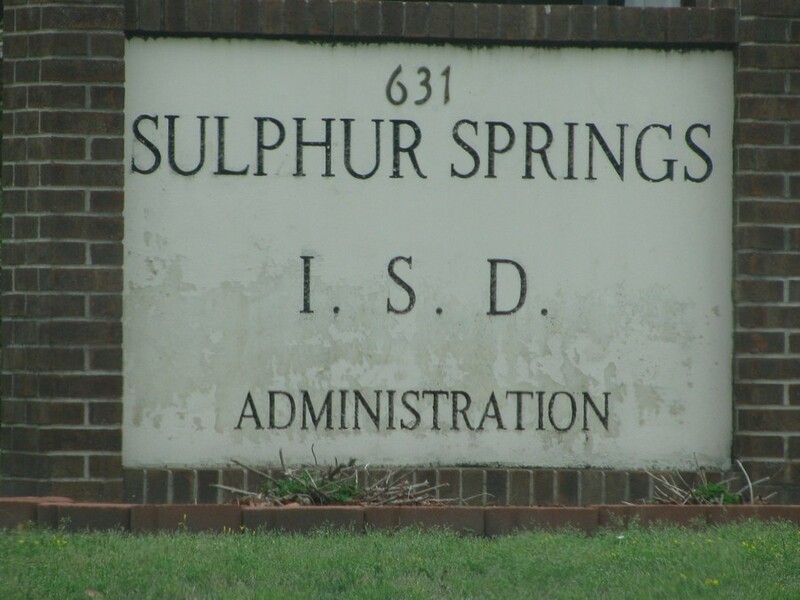 Sulphur Springs Independent School District Administration Building is located at 631 Connally Street.